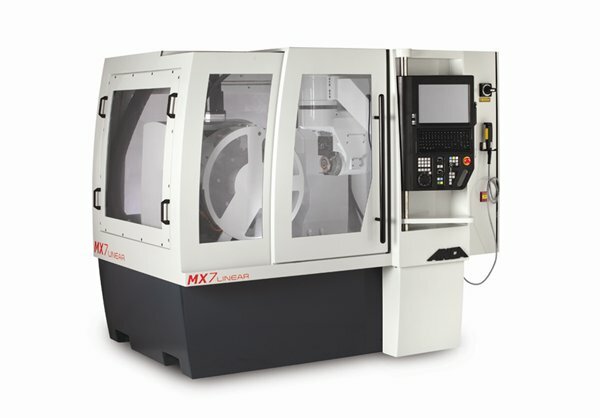 Metalworking Technologies LTD | metaltechltd.com | ANCA U.S.A.
ANCA is a market leader of high quality CNC tool and cutter grinders. ANCA has tool grinders to meet everything from large scale manufacturing to entry level production requirements. ANCA is renowned for the flexibility of its tool design software and machines which enable you to produce a wide variety of complex tools. These include grinding endmills, profile cutters, burrs and punches. ANCA’s tool grinders are the perfect choice for the production and resharpening of all your HSS and carbide cutting tools.